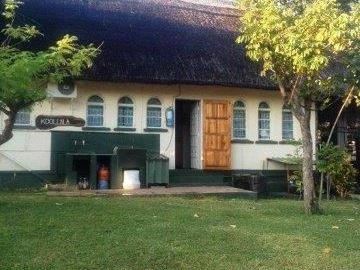 Lovely Thatched Guest Lodge situate in the popular fisherman's Charara area on the Shores of Lake Kariba! 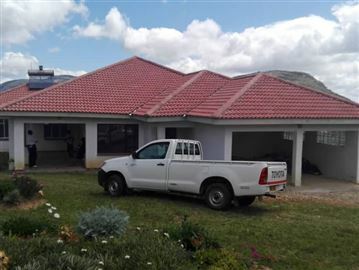 Comprising: 3 bedrooms Open Plan Kitchen, lounge and Dining Room 1,5 bathrooms and shower Fans Under Cover Entertainment Verandah Thatched Viewing Platform Chip Tile Swimming Pool. 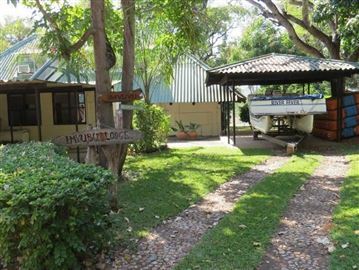 An exciting opportunity to OWN your Very own Holiday Home in this popular resort area. 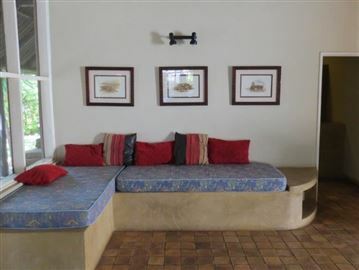 Lodge is immaculate and option to purchase with all furniture. 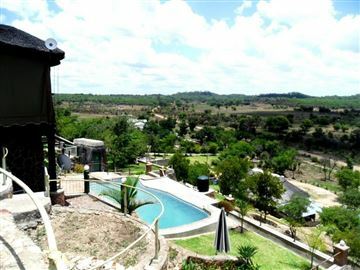 Nyanga resort , -35 bedrooms -2 lounges -conference room sits 150 -bar -restaurant - kitchen -snooker room -offices -reception -tennis court - putt putt -swings -swimming pool -3 houses for senior management - staff quarters for up to 50 employees - property sits on 7ha/ 17 acres. 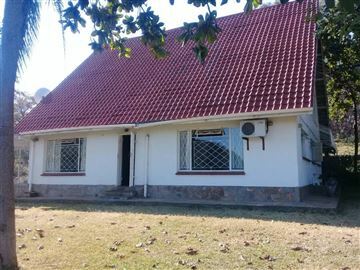 (Ref # BS051) 2 double en-suite bedrooms ground floor. 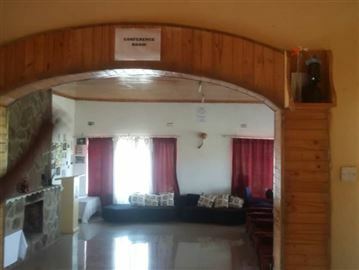 2 upstairs dorm style bedrooms (7 beds), separate bathrooms and extra shower downstairs. 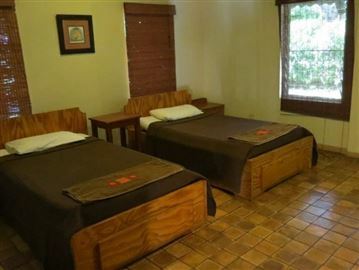 Bedrooms are fully air-conditioned. 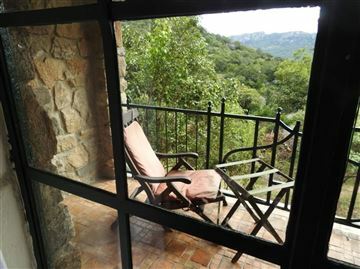 Verandah and plunge pool overlook Msuna bay. 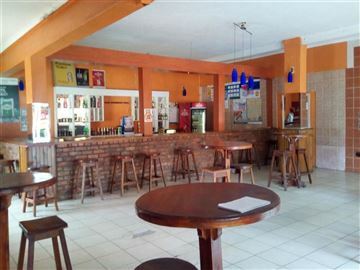 Dining area under covered verandah, 3 carports, 1 staff room, genarator set 60kva. 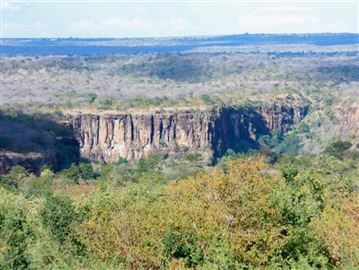 **Features – Msuna Resort is situated on the Zambezi River between Batoka gorge and Devils gorge. 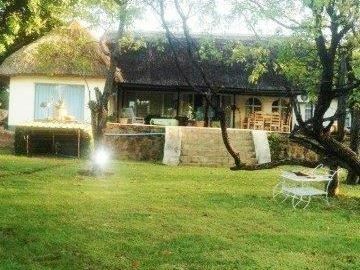 A resort catering for keen fishermen and families, lush gardens, large communal pool, store to sell basics, 70km from Hwange and Victoria Falls is 2 hours away. 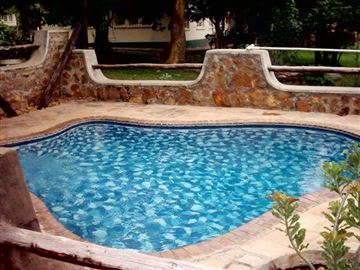 (Ref# K1125) Situated in the hunting and fishing City of Kwekwe is this Magnificently Architectured lodge, built in stone and marble. 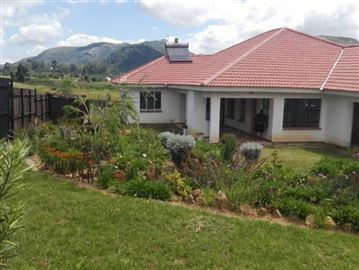 This timeless beauty consists of 2 properties that are co-joint though on different title deeds. 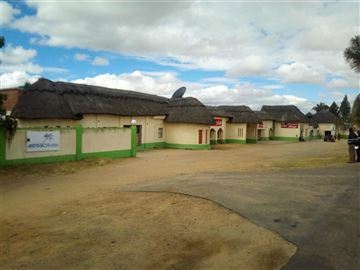 Property 1: Title is registered in individual name and is on 1.1639ha with a printing factory measuring 1000sqm. 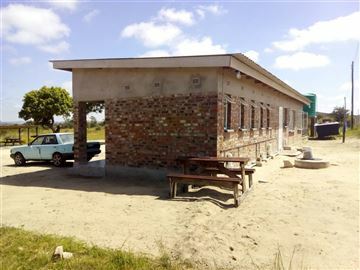 Includes various outbuildings and ablution facilities. 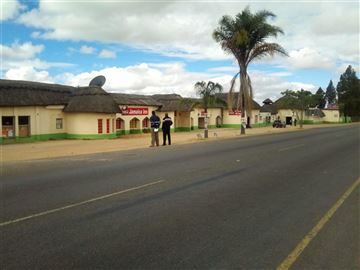 The property has road frontage of a busy road (old Gokwe road) hence can be converted into a service station. 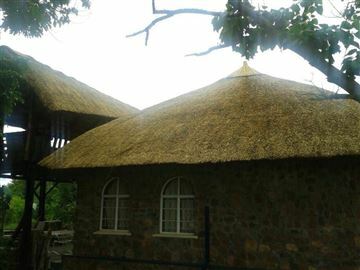 Property 2: Registered in a company name, the property comprises of a thatched lodge supported with beautifully designed granite stone work. 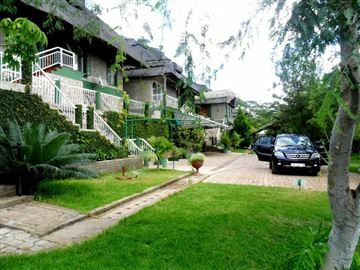 This property consists of 12 Guest rooms, a restaurant and a swimming pool. 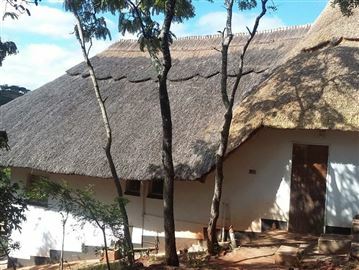 Conference facilities- The lodge also boasts of newly built conference facilities plus additional 5 rooms to sit different capacities Furthermore, there is another 2 bed roomed cottage with kitchen, lounge and dining area. 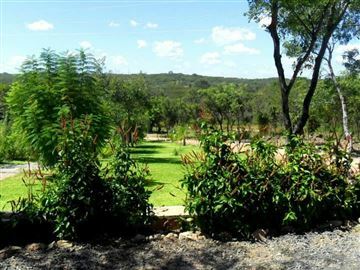 The Lodge is well known for hosting weddings & parties due to its location and mature garden. Lots of potential indeed!! 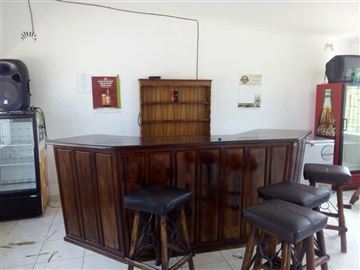 (Ref # BS050) The house has 6 bedrooms (14 beds), a lounge and bar area, large kitchen and outside dining. A walk in cold room and bar fridges. 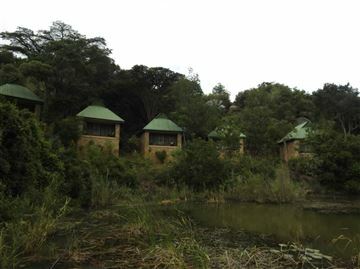 All the bedrooms are air-conditioned, four have en-suite bathrooms. 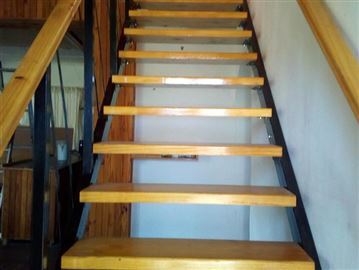 The 2 bedrooms upstairs have a bath/shower/toilet on the ground floor. 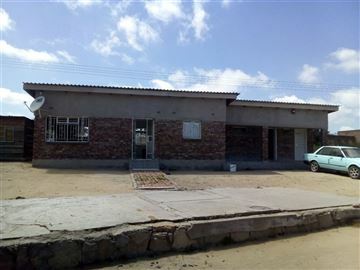 *House has been fully renovated. 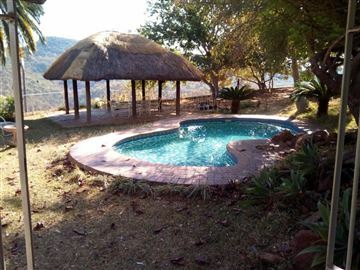 The swimming pool overlooks Msuna bay. 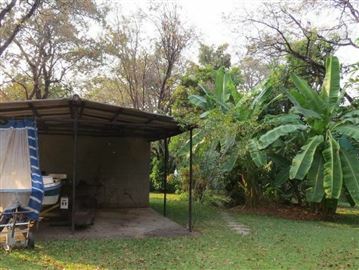 A carport for 2 vehicles. 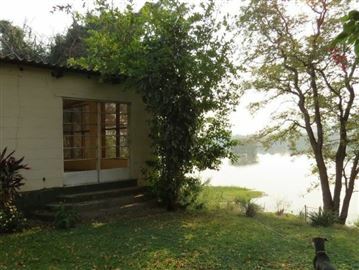 ** Features* - located on an idyllic fishing resort on the Zambezi river between Batoka gorge & Devils gorge. 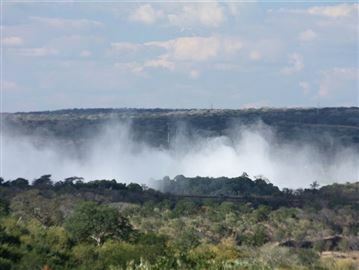 A resort catering for keen fisherman and their families, lush gardens, large communal pool, store sell basic, 70km from Hwange and Victoria Falls is 2 hours away. 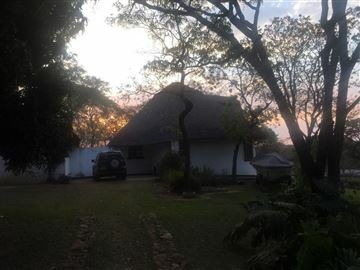 Lovely thatched lodge in a well-run and secure complex with a total of 25 lodges, overlooking a pool and natural landscape that has Wildlife walking through. The lodge is currently being modernized with new plumbing and electrical wiring throughout. 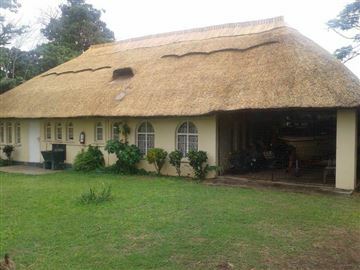 The house has been beautifully re thatched and comprises of 3 bedrooms, 2 bathrooms with an open plan kitchen, lounge and dining room. All the rooms have aircon. There is a utility room which is used as a laundry and storage for fridges/deepfreezes. 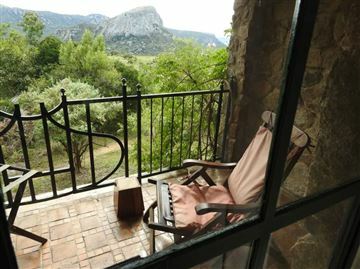 The lodge is situated almost at the end of a cul de sac, so there is almost no traffic, and ample parking. Only one other lodge is used by a resident year-round. 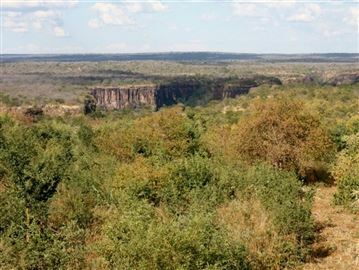 This is an exciting opportunity to own your very own holiday home in this popular resort area. 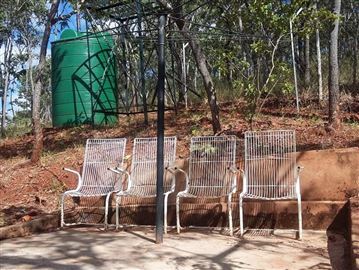 The lodge is immaculate and is sold with all furniture and fixtures and fittings, a generator, 5000 litre tank and pressure pump. 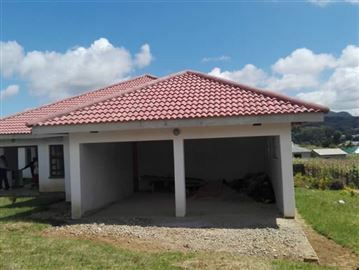 It has sectional title and is currently registered in a company. 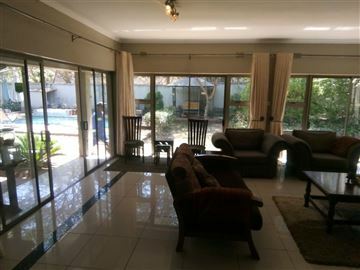 Call Vanessa on show me for more information or to arrange a viewing. 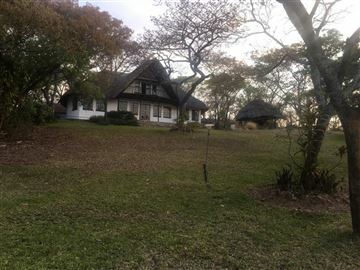 Built on 2 acres of land is this incomplete Luxurious double storey Home, Built "with a Brick under Tile" structure with 10 large spacious bedrooms, 9 of which all have ensuites, 3 lounges , an Atrium, dining, kitchen, a study, cinema room, a balcony that envelopes the first floor all round. 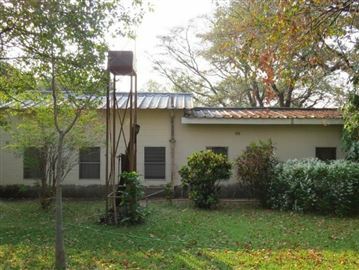 With lock-up garages to fit 4 vehicles. 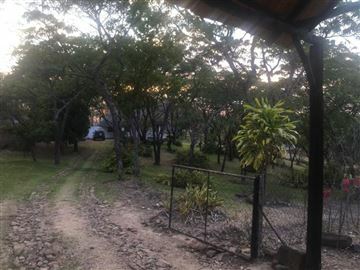 The Property is walled and gated. 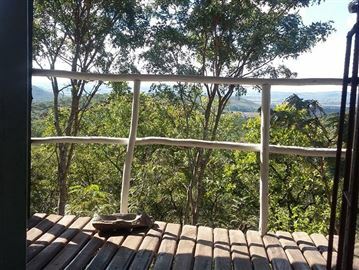 This home may also be suitable for a lodge or guest house, For more details and to make your viewing arrangements, please contact us.